Never have a dumpling of interest in fishes. . . . But back then but missed a wan light of the dumpling. . . . 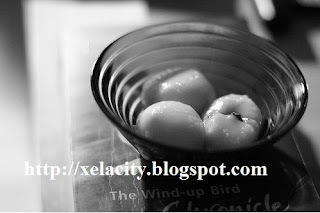 Brains are still can not think of that last twist when the dumpling is. . . . The only certainty is that I never really serious to a small group to a round dumpling. . . . They are the round, but I always like it to "extend" and "squash." . . .
Out together, a, a, a group that does not engage in a round. . . . Think carefully, the original sauce is the span of a person. . . . Always do not like the normalization of the study. . . .
Do not want to always follow common sense. . . .
No other people do not want to succumb to the order. . .